Hands down, the easiest cake this summer. 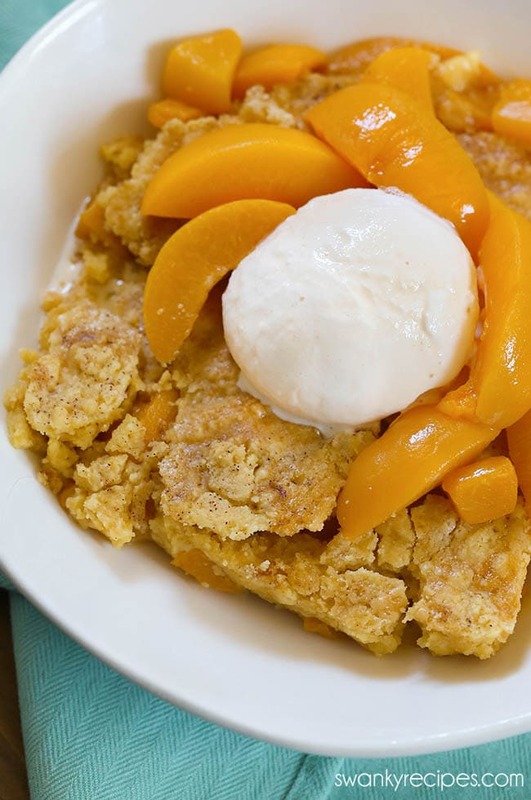 This Peach Cobbler Dump Cake uses 3 ingredients and is ready in 45 minutes! Perfect for summer parties and cookouts! 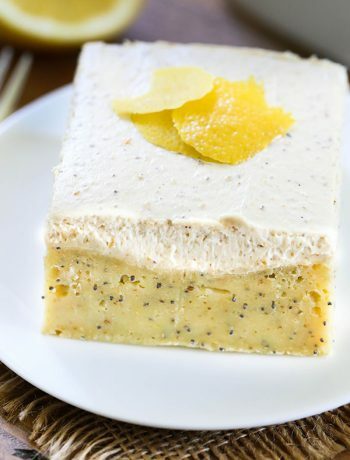 Serve with vanilla ice cream on a hot summer day! The unofficial start of summer this week means graduation parties, summer vacations, potluck cookouts, and holiday parties are on the horizon. The next few weeks are jam-packed with celebrations and I’ve got an easy dessert cake that is perfect for any occasion. June is here and I already have a packed schedule planned with a graduation party, a weekend road trip to the Gulf Shore in Flordia, and a trip back home to Wisconsin with a much-needed vacation at our family lake house. 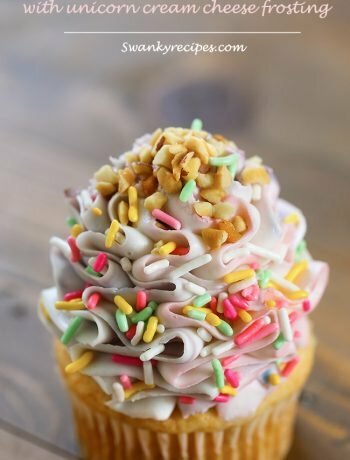 Since my schedule will keep me busy and on my toes, I need quick dessert recipes to bring along for the occasion. My grandma has been making this Peach Cobbler Dump Cake since I was young and it was always a favorite in my youth. I usually make this cake mix cobbler on last minutes notice for cookouts and summer parties and it’s always a hit. Truly, this 3 -ingredient cake couldn’t be any easier to make. The instructions are simple; just dump canned peaches into a casserole dish and top with store-bought yellow cake mix and butter. It wouldn’t be cobbler without ice cream so go ahead and add a big scoop of vanilla ice cream. 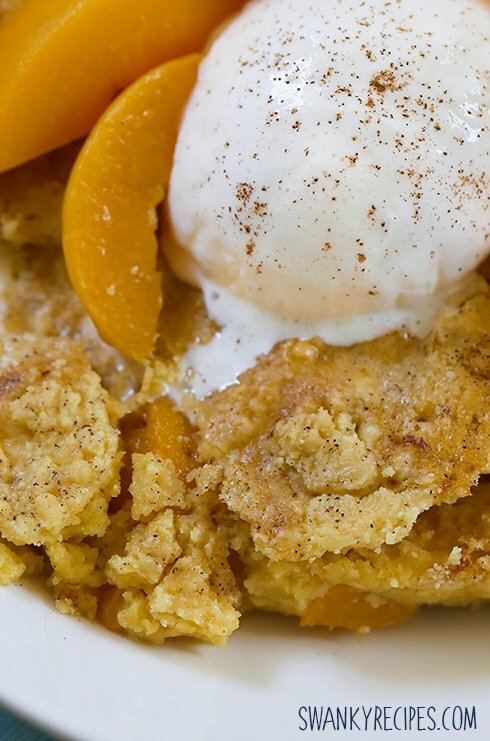 The cold cream of the ice cream transforms this peach cobbler and is the perfect combination hot out of the oven! 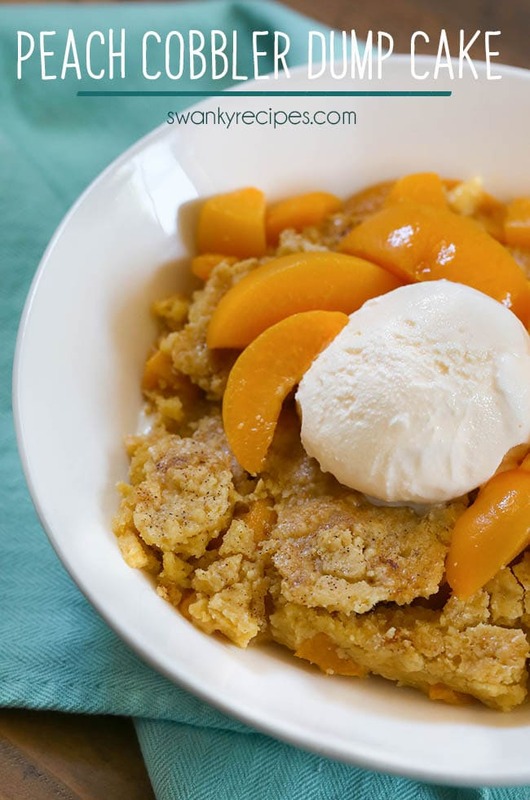 Peach Cobbler Dump Cake is the quintessential summer dessert for potlucks. If you’re looking to bring a simple dessert that everyone will love, then this is the dessert for you! This casserole cake even doubles as the perfect dessert for Memorial Day, 4th of July, and Labor Day. Looking for more summer desserts? Try this fan-favorite Strawberry Shortcake, Berry Chantilly Layer Cake, Churro Cake, or this chantilly flavored Pecan Praline Dip. Hands down, this Peach Cobbler Dump Cake is the easiest dessert this summer with just 3 ingredients! 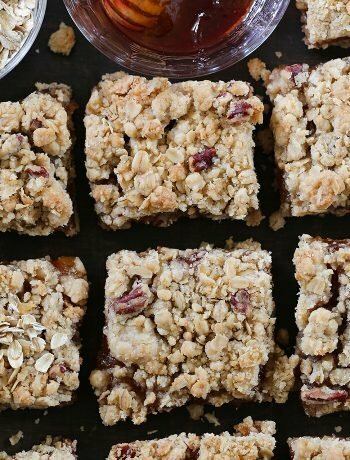 We love this cake mix cobbler for summer cookouts, graduation parties, 4th of July and summer holiday parties. Pour canned peaches and juices in a 9x13 casserole dish. Evenly sprinkle yellow cake mix over top of peaches. Cube butter and place around casserole dish on top of cake mix. Bake 45 minutes or until top of cake is golden brown. Allow cake to cool at least 10 minutes. Slice cake. Serve with ground cinnamon and vanilla ice cream. 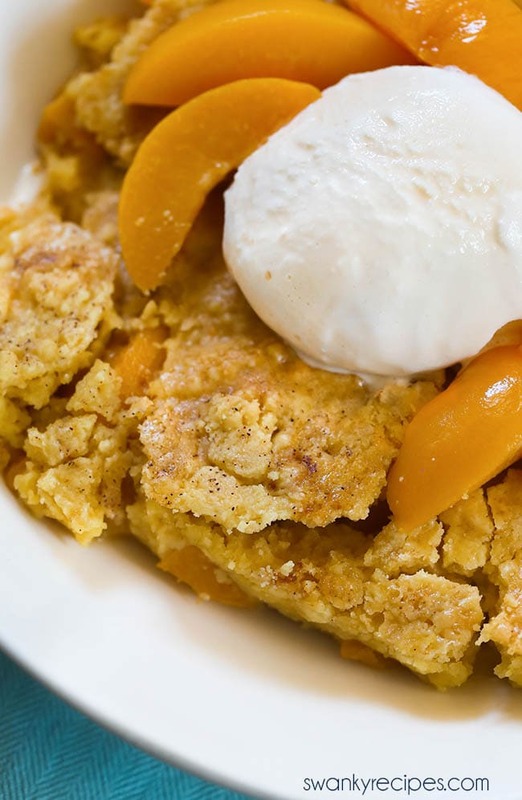 Peach Cobbler Dump Cake can be served warm or at room temperature.